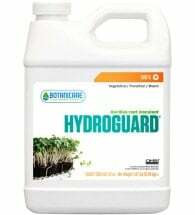 Want to get your indoor garden — soil or hydroponics — off to a great start? 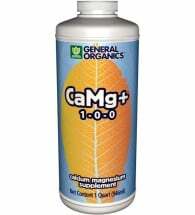 Have a need for a particular plant supplement to address a certain problem? 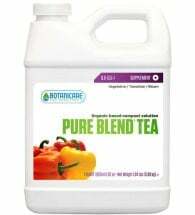 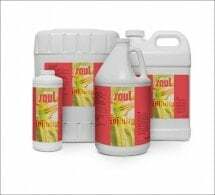 We carry an array of nutrient additives that are perfect for plants at any stage of their growth cycle, as well as specific formulas for treating deficiencies and other special situations. 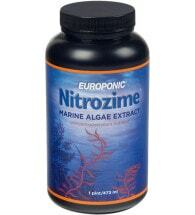 A superb and very concentrated solution of Norwegian sea kelp. 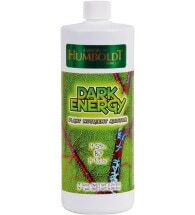 A complex amino acid blend formulated to increase plant vigor and yields. 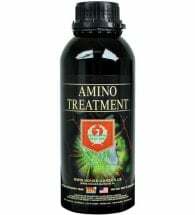 Amino acids help produce lush, green crops with improved plant vigor. 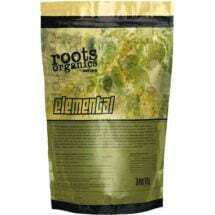 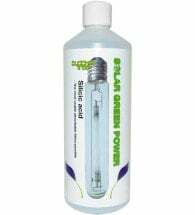 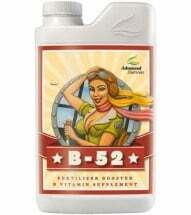 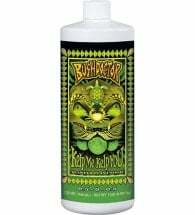 Ideal for hydroponics and soil, B-52 should be used from seed or cutting to harvest. 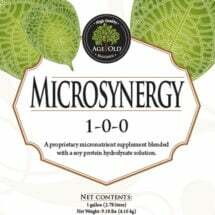 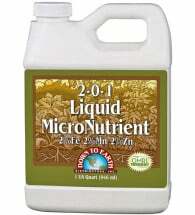 Contains micronutrients, bacteria, amino acids and proteins for healthy growth. 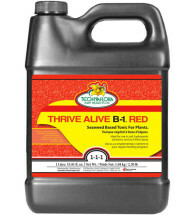 A select blend of L-amino acids specifically chosen for their effects on plant growth. 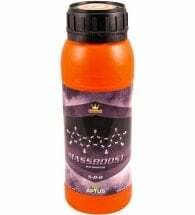 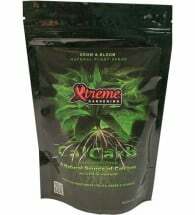 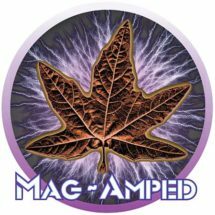 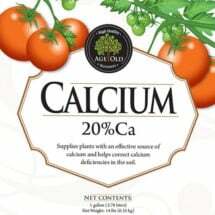 Designed to address calcium and magnesium deficiencies in fast growing plants. 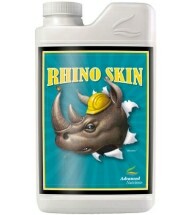 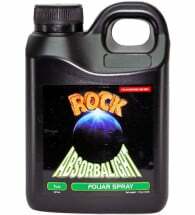 Made from a select blend of plant materials plus seaweed and rock powders. 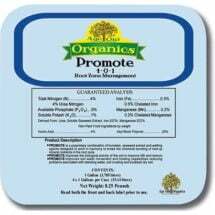 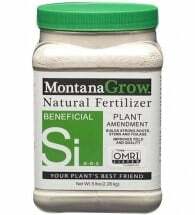 Use to positively effect plant metabolic rates, tissue integrity and yields. 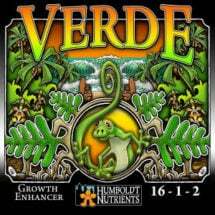 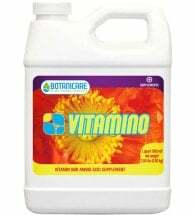 Formulated to increase vigor and prevent deficiencies in fast-growing plants. 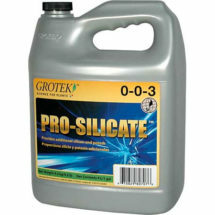 Prevents the buildup of mineral precipitates in soils, reservoirs and drip systems. 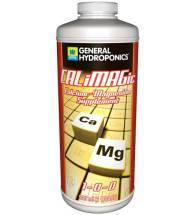 A pure magnesium chelate used to help plants produce chlorophyll in low light. 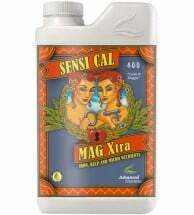 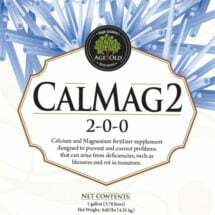 Used by growers that require bolstered levels of magnesium and/ or calcium. 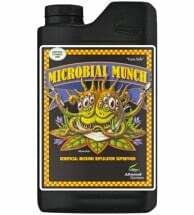 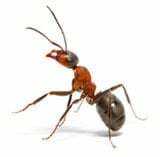 Provides a perfectly balanced smorgasbord for your beneficial microbes. 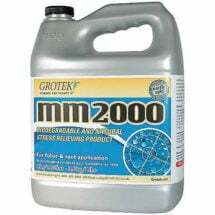 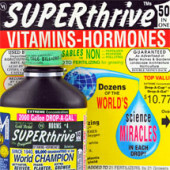 A stress relieving supplement designed to promote better plant health and growth. 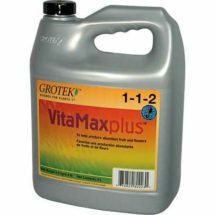 Improves the breakdown and delivery of nutrients making them more available. A potassium silicate solution used to provide potassium as an essential element. 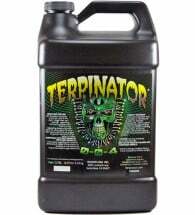 Use to encourage plants to “stack” their flowering sites closer together. 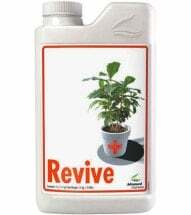 The perfect crop repair formula for times when your plants are suffering. 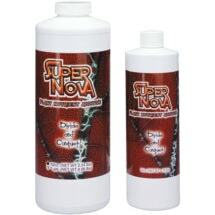 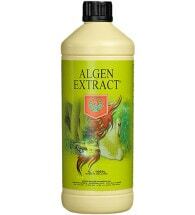 Provides additional silica to strengthen plant's stems, leaves and floral structures. 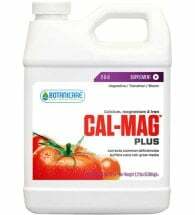 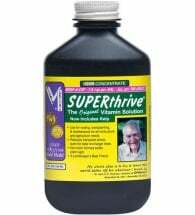 Contains the added calcium, magnesium and iron your crops need to thrive. 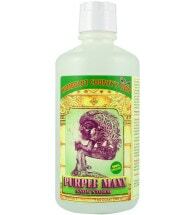 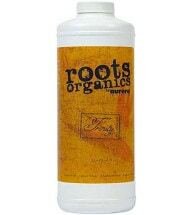 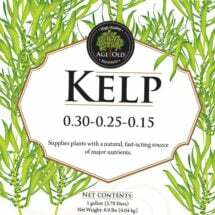 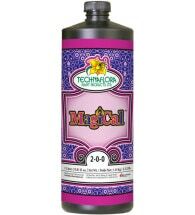 Contains potassium (3%) to increase essential oil production in healthy plants. 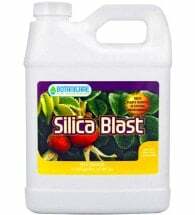 Contains silicic acid — the purest most soluble basic form of silica on the market! 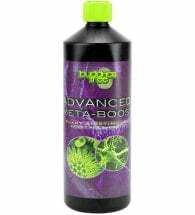 This enhanced seaweed “bio-blend” will improve the performance of any plant. 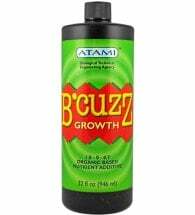 Use to stimulate vegetative growth and ensure the success of flowering crops. 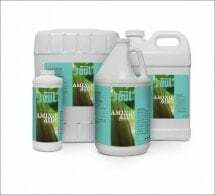 Specially designed for maximum effect as a plant and rhizosphere catalyst. 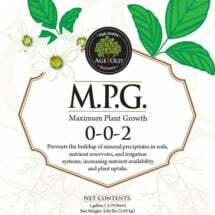 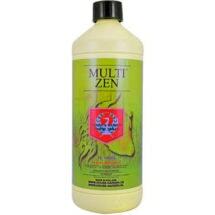 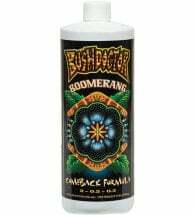 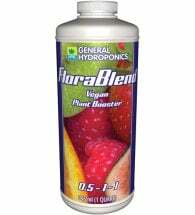 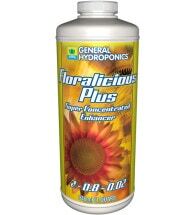 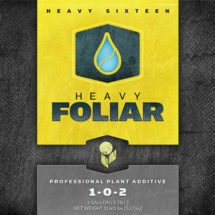 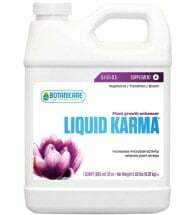 Formulated to improve plant growth and encourage larger blooms, fruits and flowers.